GET OUT! Escape Rooms is Winnipeg's newest escape room company. We are located in St. Boniface, only a few minutes from The Forks and Downtown. 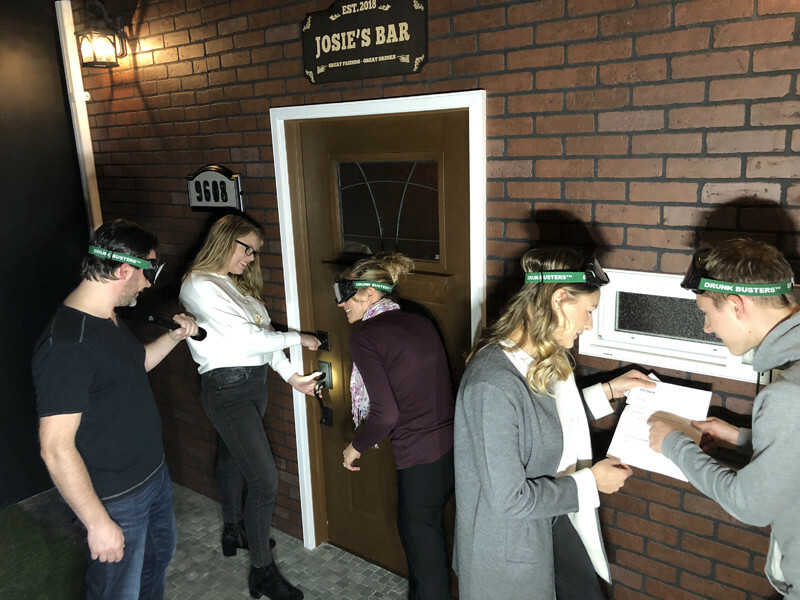 We provide some of the most interesting and unique escape rooms, which are fun for friends and family. You will enjoy a themed adventure in which teamwork will help solve logic puzzles as well as hands-on challenges.